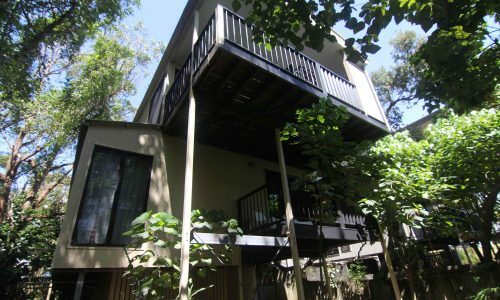 Be quick as these Last Minute Stradbroke Island accommodation Specials and Deals will expire! Discover Stradbroke’s rolling “Arrive in the next 7 days” deal is offered only in Value Season. 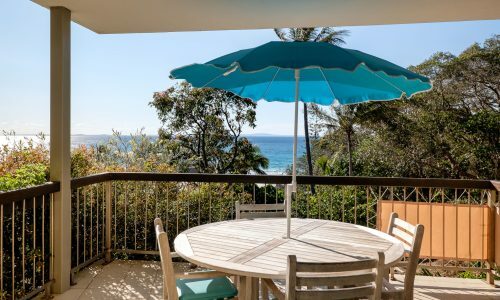 Is the surf starting to pump… are the fish biting… do you just need a weekend away with the family… grab a great holiday rental house at the last minute on Straddie! Check back here for Last Minute Stradbroke Island accommodation specials on music festivals including the Stradbroke Chamber Music Festival and the wonderful Island Vibe Festival, or the famous Straddie Salute Triathlon. 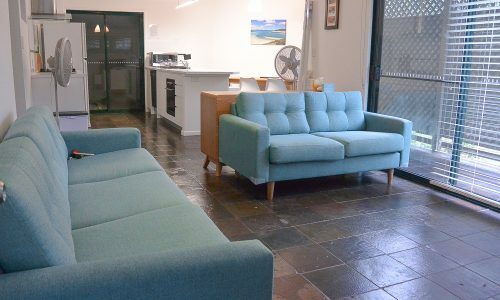 Last Minute Stradbroke island accommodation consists of a variety of self contained holiday rental options, from luxury holiday rental houses, classic old school Straddie beach houses, quality and beautifully fitted out Whale watch Resort apartments and budget value for money resort rooms. At Discover Stradbroke we have something for everyone looking for a last minute special deal. Whether you’re planning a weekend away, or an indulgent and well earned longer holiday, you’ll never want for things to see and do on Straddie. From the excitement of whale watching, surfing or beach fishing, to the quiet tranquility of kilometres of unspoiled white sandy beaches, Straddie has it all.